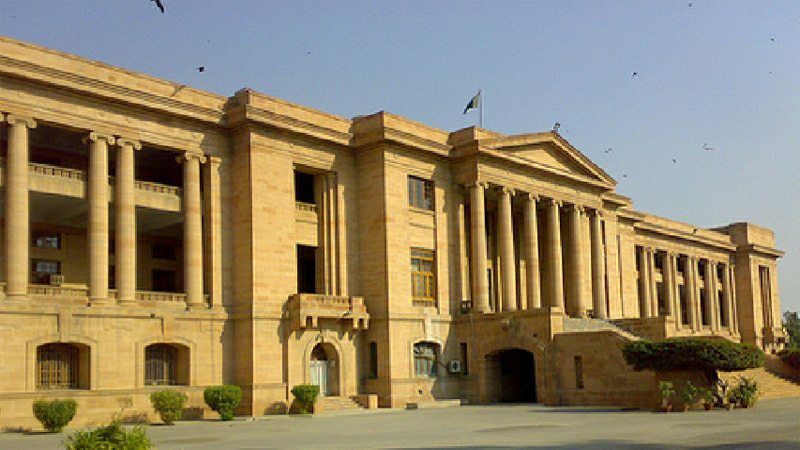 KARACHI: Sindh High Court (SHC) criticised the police on their performance in missing children case after being told by the deputy inspector general (DGI) for crime branch that only one out of 23 missing children has been returned home. On Thurday, during a hearing held at the SHC over petitions filed over the recovery of children, the crime branch DGI appeared before the two-member bench and informed them that a team was constituted on orders from newly appointed Sindh Inspector General of Police (IGP), Syed Kaleem Imam. “After the team was convened, it took up its task and recovered one girl,” he informed the court. On this, the two judges presiding over the case expressed dissatisfaction over police’s performance. The bench remarked that the investigation process of the police was very slow. Moreover, the bench also rejected the team formed on orders from IGP Imam and observed that a new team be constituted under the leadership of DIG. The court also directed the DIG to appear in court till all missing persons were recovered and summoned the Sindh IGP in the next hearing. The court also ruled that a report be submitted regarding the issue within three weeks. Meanwhile, while addressing the media on Thursday, IGP Kaleem Imran acknowledged that missing children were a pertinent issue. “Missing children are a serious issue,” he said. “We have recovered quite a few missing minors but many are yet to be found,” he continued. Furthermore, the newly appointed police chief said that the police department would work honestly and with good intentions. “It is our responsibility to protect Karachi and we will try our best to bring improvements,” he said. IGP Kaleem Imran maintained that police was under no pressure and continued to operate independently. He added that amendments would be made to the laws that govern p He further resolved that amendments will be made to law that governs the police department. He stressed that strict action would be taken against police officials involved in misconduct. “We will reward those in the department who are working hard, but strict action will be taken against those found involved in any misdemeanour,” said the IGP. Commenting on the Karachi’s Safe City Project IGP Imam said that the project should have been initiated long ago. “Major cities in the world have safe city projects. We are going to implement the safe city project with a new proposal,” he informed the media representatives. While responding to a question IGP Imam appreciated the performance of former Sindh IGP AD Khwaja. “We are going to follow in the stead of former police chiefs and continue all of their praiseworthy efforts,” he said before adding that those officials who did not perform would be removed and SHO recruitment would occur strictly on merit. Concluding the session, IGP Imam told the media that he will make efforts to make the environment of police stations better and resolve related issues.